Dubai Financial Services Authority (DFSA), the independent financial regulator the Dubai International Financial Centre (DIFC)1 is introducing a new kind of restricted licence to promote financial technology (FinTech) innovation. DFSA announced on May 24 that it will allow FinTech firms to apply for a class of financial services licence referred to as an Innovation Testing Licence (ITL). DFSA will work with applicants to understand the business proposal and establish the appropriate controls for the safety of customers involved, on a case-by-case basis. The ITL will allow qualifying FinTech firms to develop and test innovative concepts from within the DIFC, without being subject to all the regulatory requirements that normally apply to regulated firms. FinTech firms will be able to use the restricted licence to test an innovative product or service for six to 12 months. DFSA could consider extending that period in exceptional cases. If a firm has met the outcomes detailed in the regulatory test plan, and it can meet the full DFSA Authorisation requirements, it will migrate to full authorisation. If it does not, the company will have to cease carrying on activities in the DIFC that need regulation. This initiative follows the launch of the FinTech Hive at DIFC, a FinTech lab/ accelerator, which plans to bring together leaders and entrepreneurs to compete and address the growing needs of the region’s financial services industry, using innovative technology solutions, in a variety of areas including trade finance, alternative finance and Sharia-based services. The DFSA is also in the process of formalising its approach to loan-based and investment-based crowdfunding platforms (models wherel many persons lend sums of money to a company in return for the company’s legally-binding commitment to repay the loan at pre-determined time intervals and interest rates or in return for equity). Loan-based crowdfunding has become a valuable source of financing for SMEs in several jurisdictions, as it provides funds at competitive and lower interest rates, compared to traditional bank loans. The DFSA’s approach is aligned with the National Innovation Strategy of the United Arab Emirates (UAE), launched by UAE Vice President, Prime Minister and Ruler of Dubai, His Highness Sheikh Mohammed Bin Rashid Al Maktoum in 2014, to foster an innovation-friendly ecosystem. This challenge of supporting and promoting innovation, while protecting financial stability and consumers is something financial regulators around the world are grappling with today. Regulators are exploring the creation controlled environments in the form of regulatory sandboxes (Singapore, Australia), providing restricted licences, to maximise benefits and minimise risks. Countries are also forming International partnerships (a few examples here, here and here) for exploring FinTech innovation and developing markets. 1DIFC is a Federal Financial Free Zone administered by the Government of Dubai. 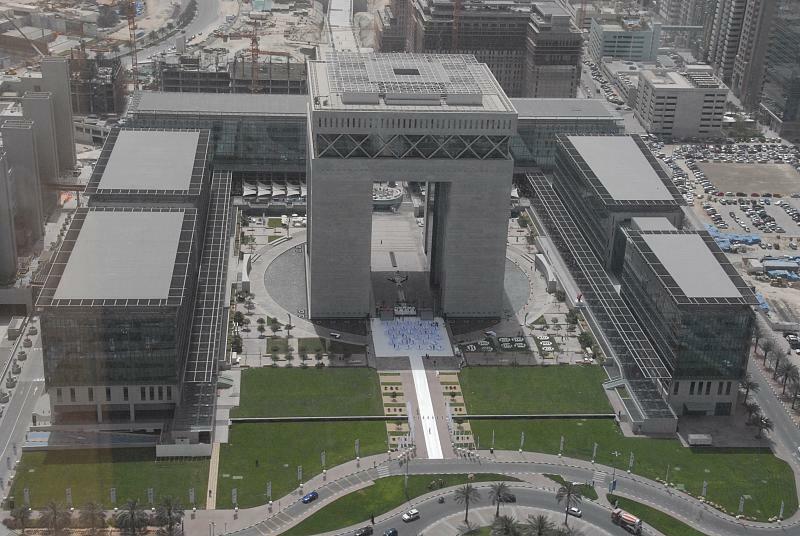 DIFC seeks to be the financial hub for the Middle East, Africa and South Asia, providing a world-class platform connecting the region’s markets with the economies of Europe, Asia and the Americas. DIFC has its own independent civil and commercial legal framework, inclusive of financial services regulation and a courts system modeled closely on international standards and principles of common law and tailored to the region&apos;s needs. The objective is to create an optimal environment for financial services and related industries and services to grow. DFSA is the independent regulator of financial services conducted in or from the DIFC.